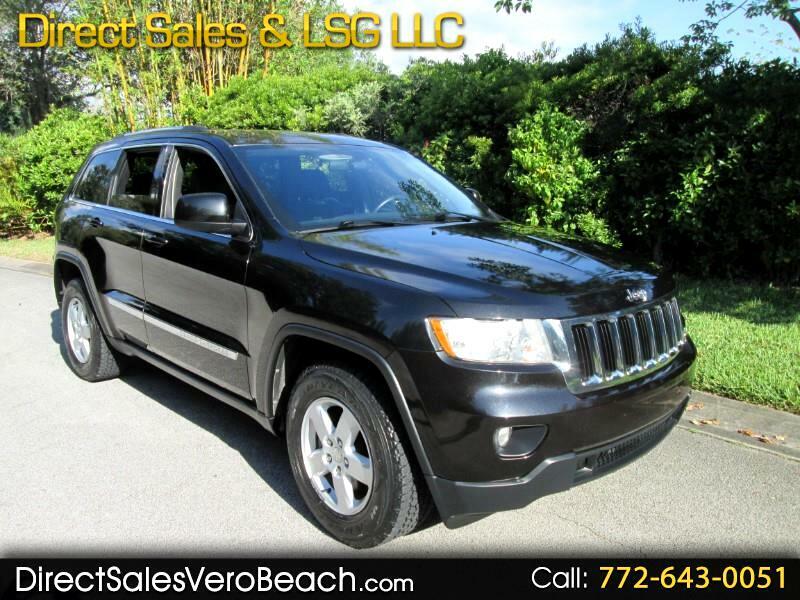 Direct Sales & Leasing in Vero Beach FL. All prices on this website are Internet prices only. Internet prices do not include trade-ins, and are subject to change at any time. We at Direct Sales & Leasing have high quality Trucks, SUV's and Cars at Affordable Honest Prices. We except Trade-Ins on all of our Inventory. We offer financing so please fill out the online credit application to get Pre-Approved today. We have great rates of interest for qualified buyers through many Banks and Credit Unions. Our inventory changes constantly so please call or email to make sure what you are looking at is still available. To see many more pictures or to fill out a credit application please visit my website at www.directsalesverobeach.com or call direct 772 643 0051. Prices do not include our $389 dealer service and handling fee, tax, tag, or title fees. Stephen Harty 772 643 0051 PLEASE CALL FOR A TEST DRIVE TODAY, THANK YOU. Message: Thought you might be interested in this 2011 Jeep Grand Cherokee.